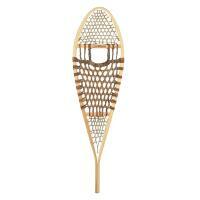 Mens, Women's and kids traditional and modern snowshoes, poles and bindings from brands like Atlas, Faber and GV. 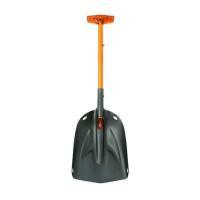 Cross Country Skis, Backcountry, Ski Boots, Bindings, Poles, Ski Wax. Salomon, Rossignol. 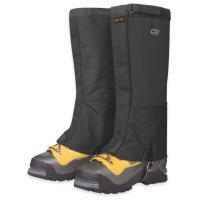 Water and weather proof winter gaiters for snowshoeing, winter hiking, snowmobiling and other winter snow sports. Ice grips, cleats. 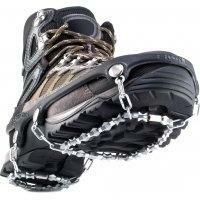 Snow traction for boots, shoes. Walking, Running, Hiking.